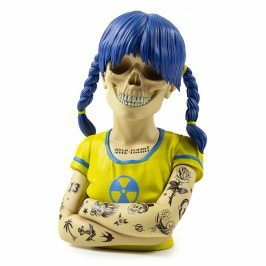 Kidrobot is proud to announce their collaboration with Milwaukee-based artist Scott Wilkowski! 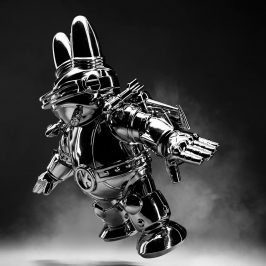 Known for his Infected and X-Ray Action versions of popular designer toys, Wilkowski has infected one of the most famous platforms of all time: Kidrobot’s Dunny! 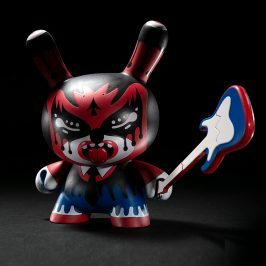 Standing 3-inches tall, his Infected Dunny pieces are double cast in resin and officially licensed by Kidrobot. 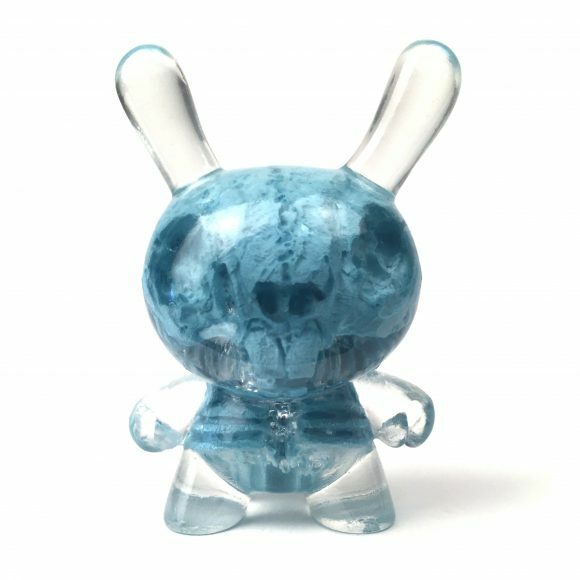 The Cryogenic Blue Infected Dunny is produced by Clutter Magazine. 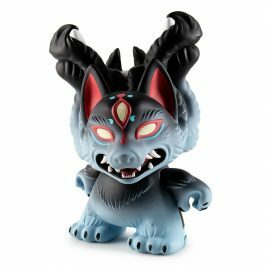 The Cryogenic Blue Infected Dunny is limited to 100 pieces. 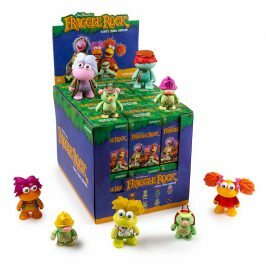 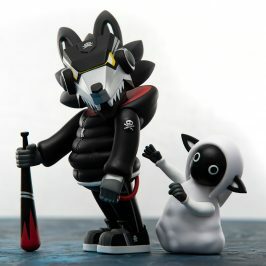 These creations are available exclusively from Kidrobot.com for $80.00 each.